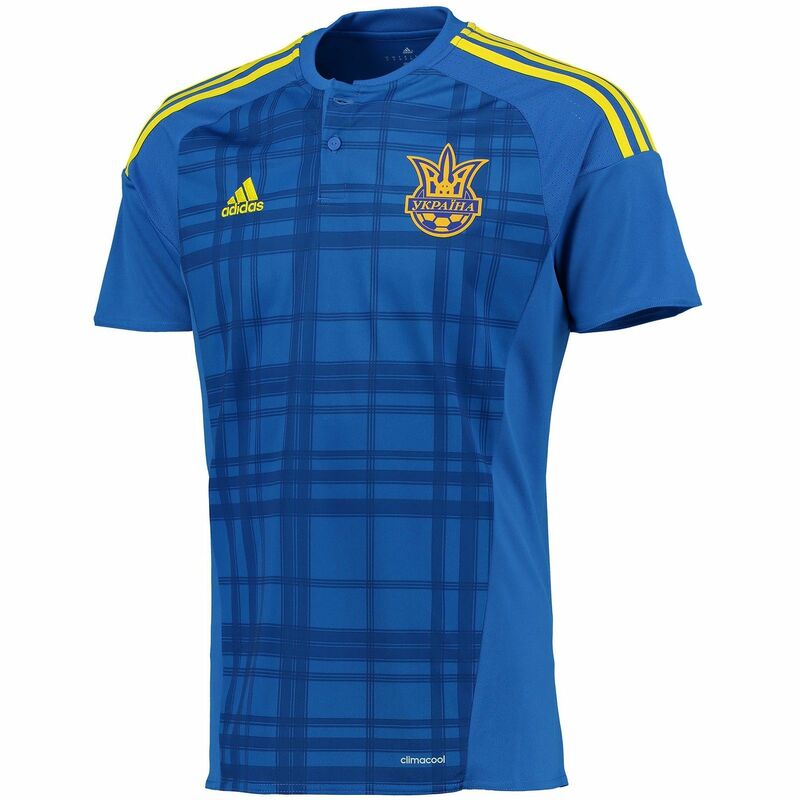 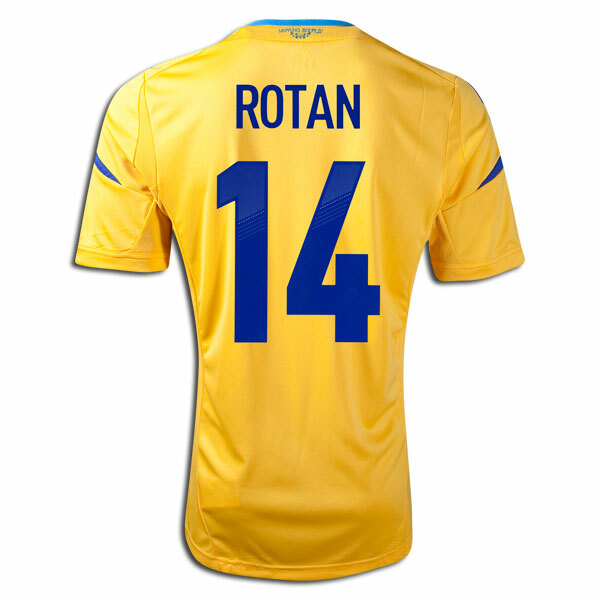 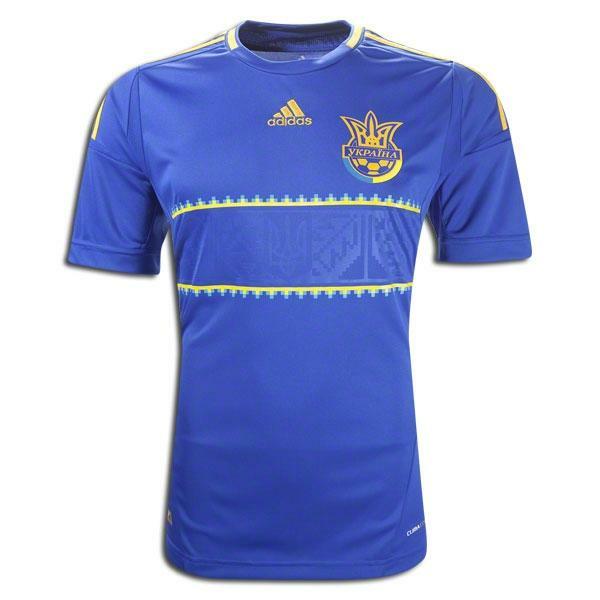 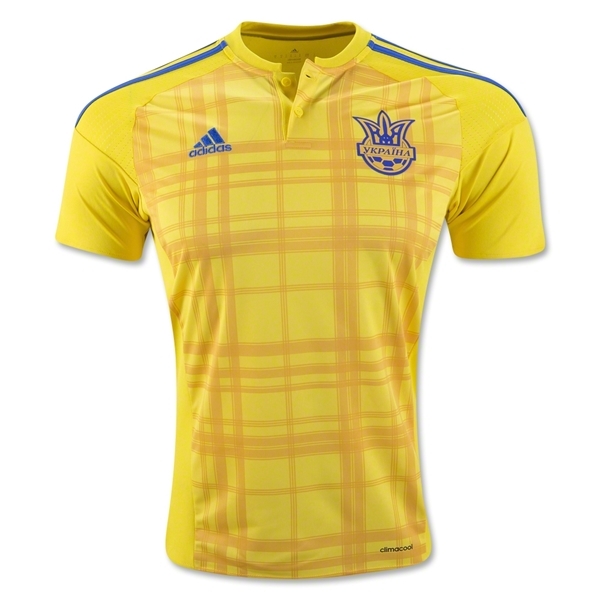 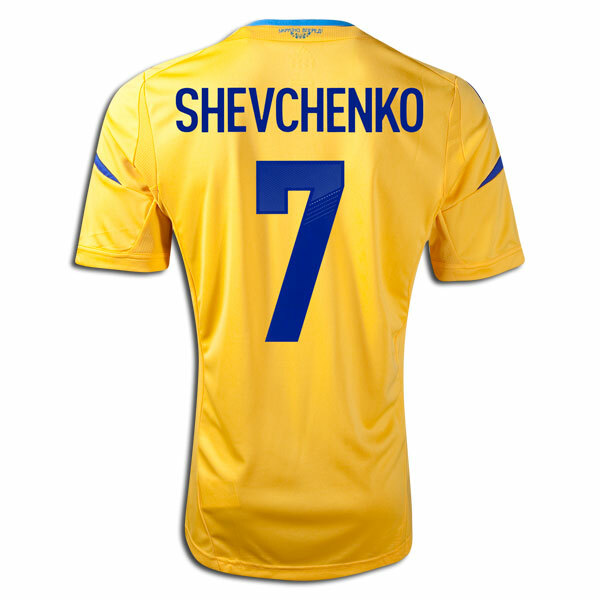 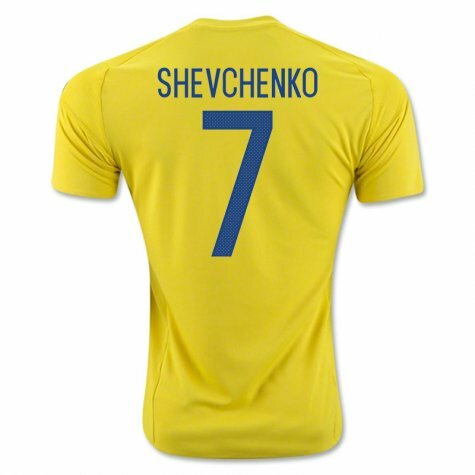 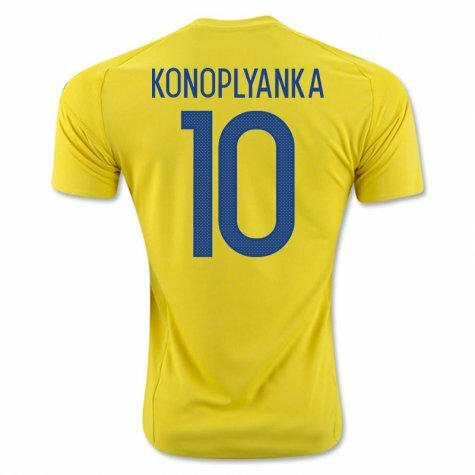 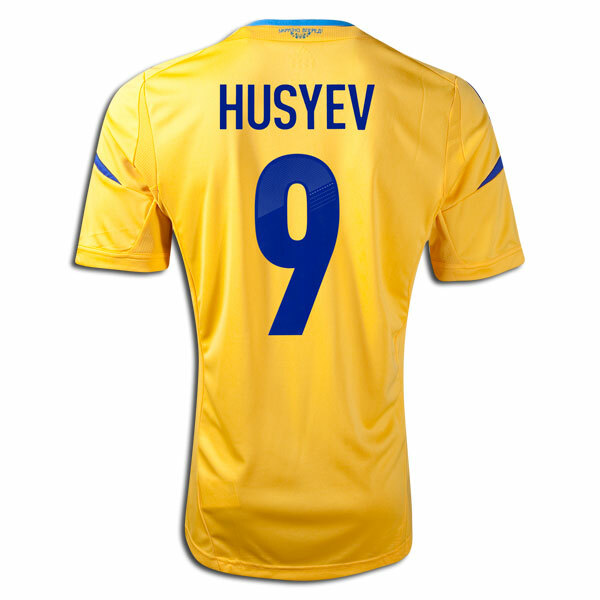 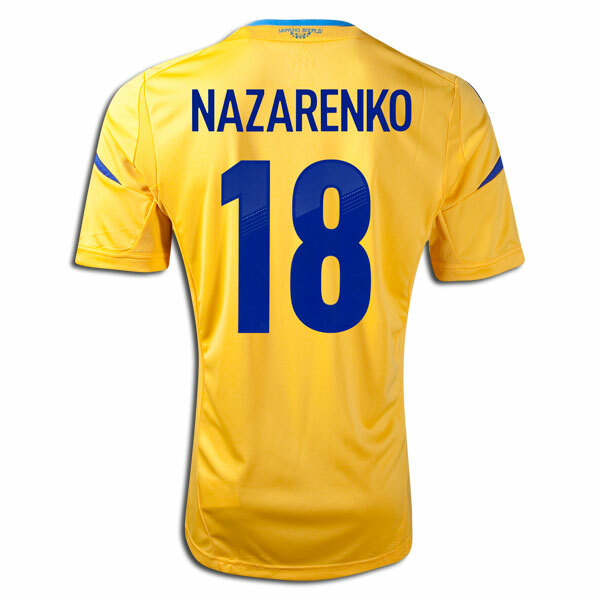 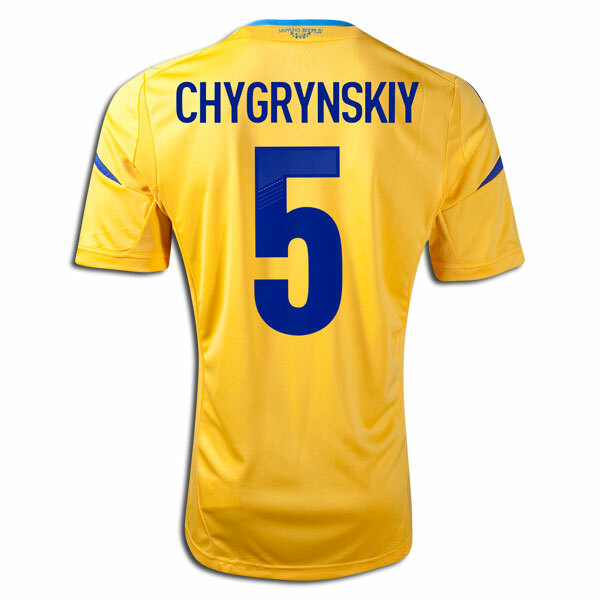 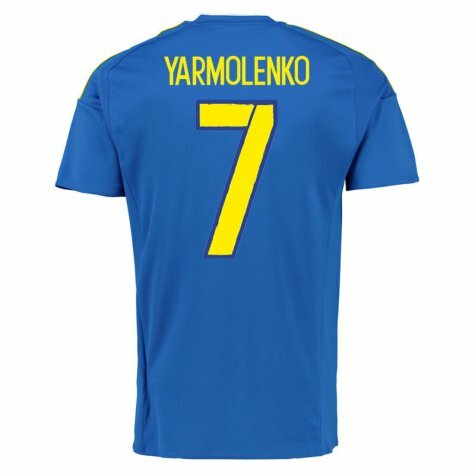 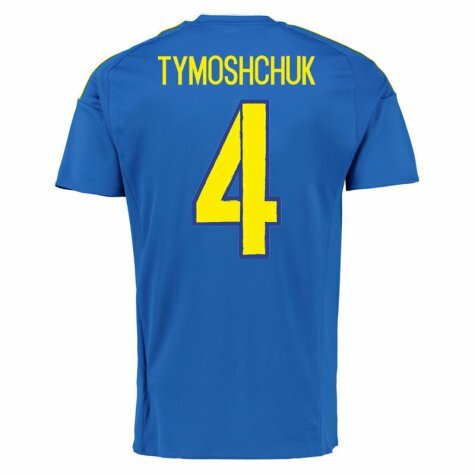 The Ukraine national football team is the national football team of Ukraine and is controlled by the Football Federation of Ukraine. 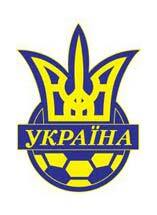 After Ukrainian Independence and breakaway from the Soviet Union, they played their first match against Hungary on 29 April 1992. 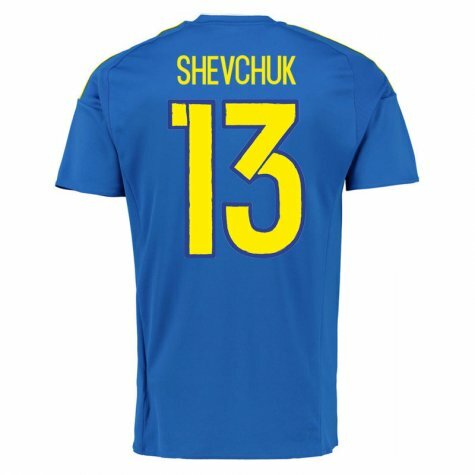 The team's biggest success is reaching the last eight at the 2006 FIFA World Cup, which also marked the team's debut in the finals of a major championship.As a host nation Ukraine automatically qualified for Euro 2012, this was its debut in a European Football Championship. 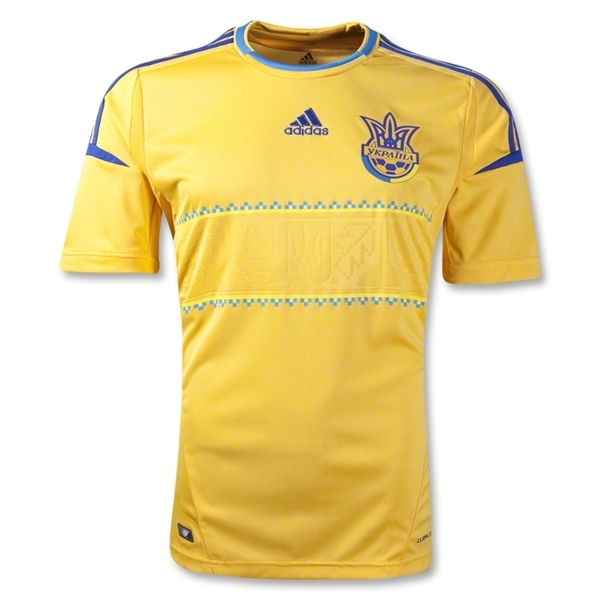 Ukraine's home ground is the Olimpiyskiy National Sports Complex in Kiev.